Brian is passionate about working in the great City of Tacoma and partnering with the community and other leaders to create a vibrant, dynamic urban place that all can be proud of. Brian brings more than 18 years of local-level community planning and implementation experience and has successfully managed and supervised numerous flagship planning initiatives, including the One Tacoma Plan, Hilltop Subarea Plan & EIS, Infill Residential Design Program, and the Mixed-Use Centers policy and code development projects. As the City’s Planning Division Manager, he is involved in city-wide administration and employee development initiatives, departmental budgeting, project management, consultant administration, and leading long-range land use, environmental, housing and capital facilities planning. 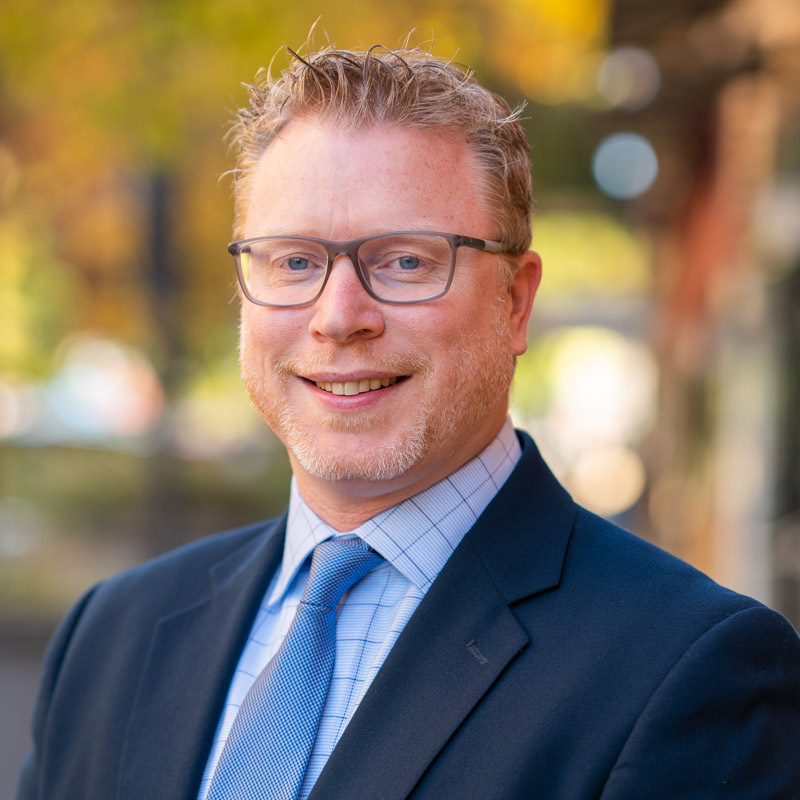 Brian holds a Bachelor’s Degree in Urban Geography from the University of Washington, as well as certifications in Supervision and Management from Tacoma Community College and the University of Washington Tacoma’s Milgard School of Business. He is a founding member of Tacoma’s own urban design lecture series – Conversations Re: Tacoma – and has been a guest lecturer at the Evergreen State College, University of Washington Tacoma, and regional planning conferences. Before coming to Tacoma, Brian worked as a Current Planner for Pierce County’s Planning and Land Services Department. Beyond work, Brian enjoys spending time outdoors in his native Pacific Northwest, hiking, camping, snowboarding, and playing on the water with his wife, two kids and friends and family. Stephen Atkinson is a Principal Planner for the City of Tacoma, and has managed multiple long-range planning initiatives, including a makeover of the City’s Shoreline Master Program and Comprehensive Plan. 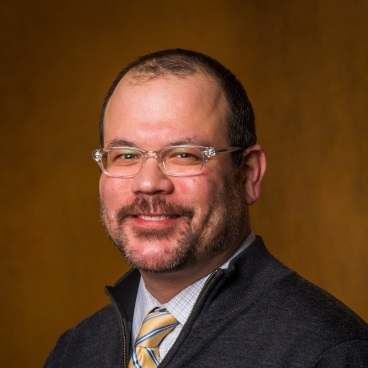 Stephen has a Master of Regional Planning degree from Cornell University and a Bachelor of Arts in Urban Studies from the University of Washington, Tacoma. After graduation, Stephen spent considerable time wandering and studying urban and rural China, from Beijing to the small village of Xizhou in Yunnan Province. In his downtime, Stephen enjoys urban farming with his family, rainforest hikes, reading sports blogs, karaoke, and homebrew. Elliott Barnett has worked as an urban planner, in one capacity or another, since 2001. He was drawn to planning out of a heartfelt enthusiasm for great urban spaces and experiences, and an equally heartfelt concern about the long term sustainability of our environment. Planning has been a rewarding career which has brought Elliott from the San Francisco Bay Area to Chapel Hill, North Carolina, to the City of Groningen in the Netherlands, and finally to the Puget Sound region. Elliott and his wife moved to Tacoma about 16 years ago. They put down roots and are happy to be raising two boys in this lovely city. 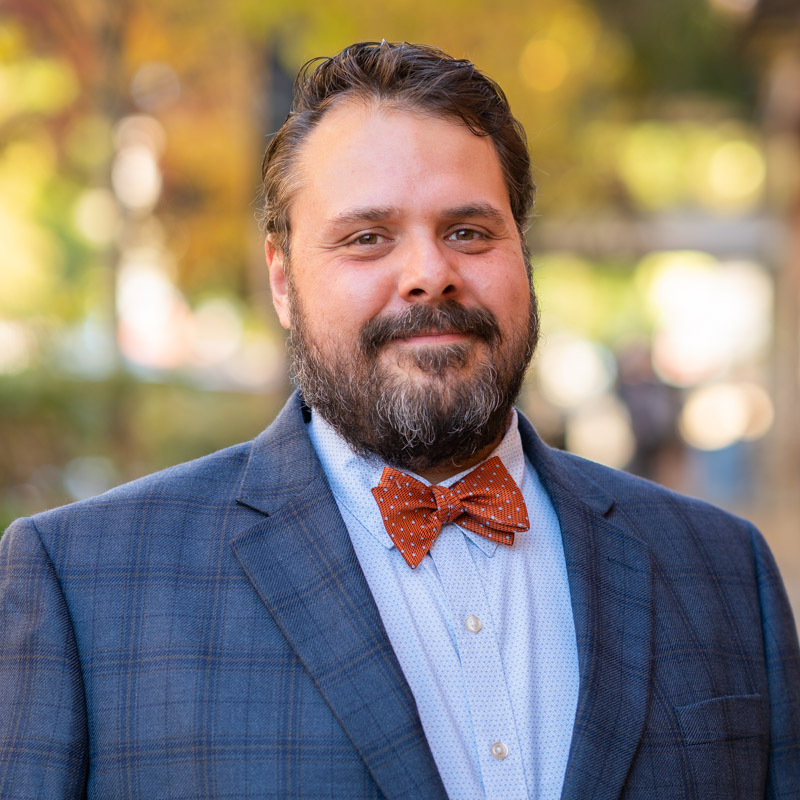 As a planner for the City of Tacoma, Elliott has worked on a range of policy initiatives including parks and open space planning, residential design and infill, active transportation and complete streets planning and design, and subarea planning. Some of his recent accomplishments include the Tacoma Mall Neighborhood Subarea Plan and the Prairie Line Trail Historic Interpretive Project. 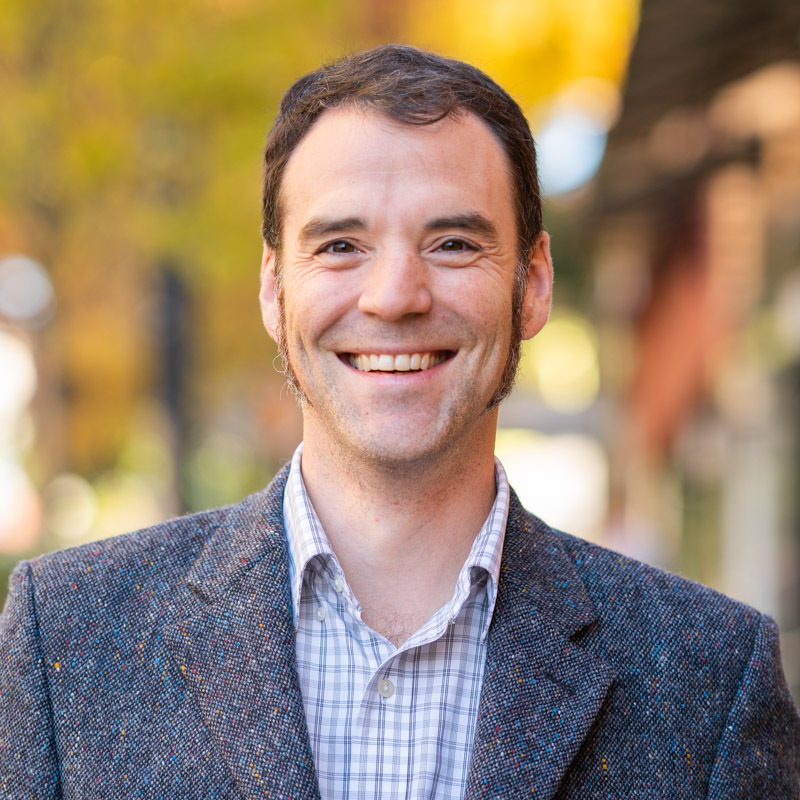 Elliott grew up in Oakland, CA, got his Bachelors in French Language and Literature in Eugene, OR, and received his Masters of Regional Planning from the University of North Carolina, Chapel Hill in 2000. 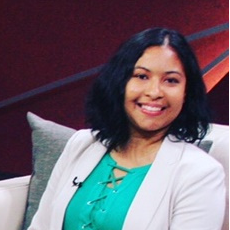 Amylena Figueroa is the Office Assistant to the long range planners and historic preservation officers for the City of Tacoma. While assisting with meeting minutes and special projects, she also provides general assistance to the department as a whole. She graduated with her Bachelor’s from Mississippi University for Women in 2013 in Interdisciplinary Studies and Art. Amylena has worked for the City since 2015, beginning at Tacoma Public Utilities, and would like to continue to work and grow in government. She enjoys exploring creative and innovative ways to help individuals, and groups. 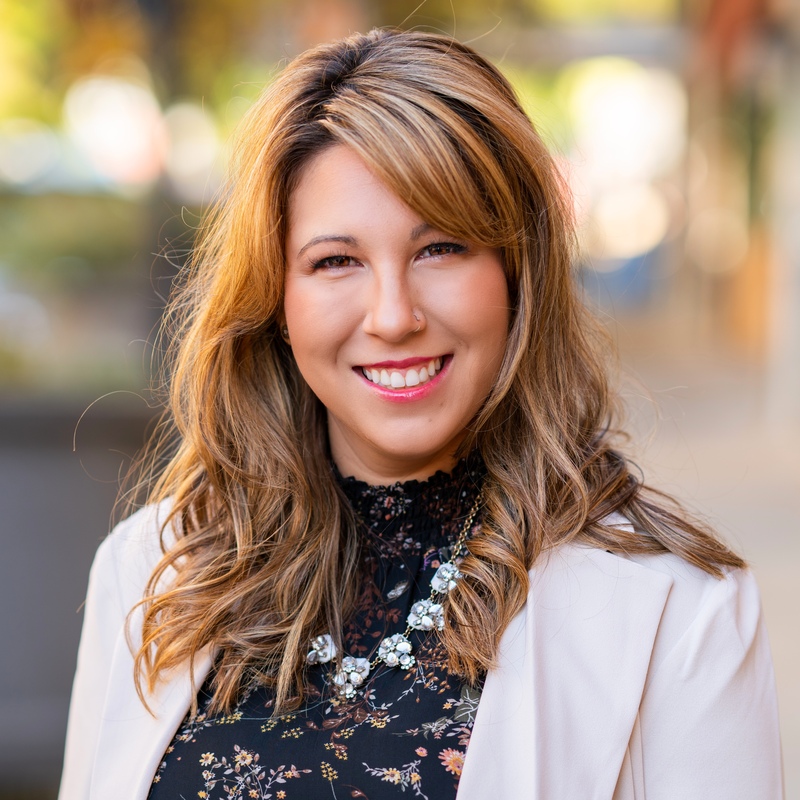 Amylena has a vision of catalyzing the growth and expansion of causes that she feels strongly about, and to help her team reach the potential they visualize for their future. On the weekends she enjoys singing and playing guitar, photography, and enjoying the outdoors with her partner and their two dogs. Larry Harala is an Associate Planner with the City of Tacoma. He was born in Spokane and grew up in The Dalles, Oregon, and attended college at University of Western Oregon before transferring to the University of Nevada Las Vegas to complete his education. He lives on five acres near Manchester with his wife and their five children, as well as an assortment of ducks, chickens, pigs, dogs and one cat. Larry is a self-professed geek, a history buff and he enjoys hiking, camping, board games and work in the garden. Larry spent nine years working in several positions for the City of Las Vegas. He served as a city council development services liaison and management analyst and also served on several regional boards where he represented the City of Las Vegas on inter-local/regional issues. After that, Larry served for three years as an urban planner II where he worked as a member of the planning commission team and legislative team. Larry then spent nearly five years in the Utah State Education System, working as an adjunct professor and accreditation specialist. Larry earned his Bachelors of Arts in history at the University of Nevada Las Vegas as well as his Masters of Public Administration (MPA). Larry also earned a Masters degree of Healthcare Administration (MHA) at Weber State University. Lauren Hoogkamer is the Assistant Historic Preservation Officer for the City of Tacoma. She holds an MS in Historic Preservation and an MS in Urban Planning from Columbia University, as well as a BA/BA in Print Journalism and History and a Minor in Business from the University of Southern California. Previously, Lauren was an historic preservation consultant under her own business, Cultural Resources Research and Consulting. She also has received awards for journalism and poetry and has research published by the World Monuments Fund. Lauren grew up in rural Lewis County, WA, but now lives in Tacoma with her husband, two sons, a dog, and a cat. Reuben McKnight has been Historic Preservation Officer at the City of Tacoma since 2003. 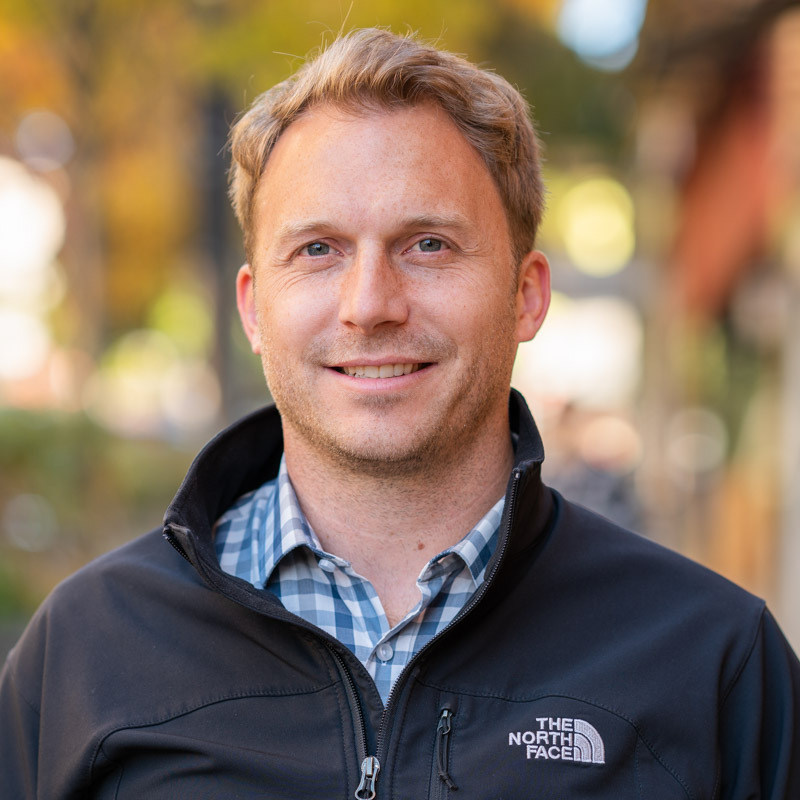 He has a Masters of Urban Planning from the University of Washington, and an undergraduate degree in Anthropology from Western Washington University. 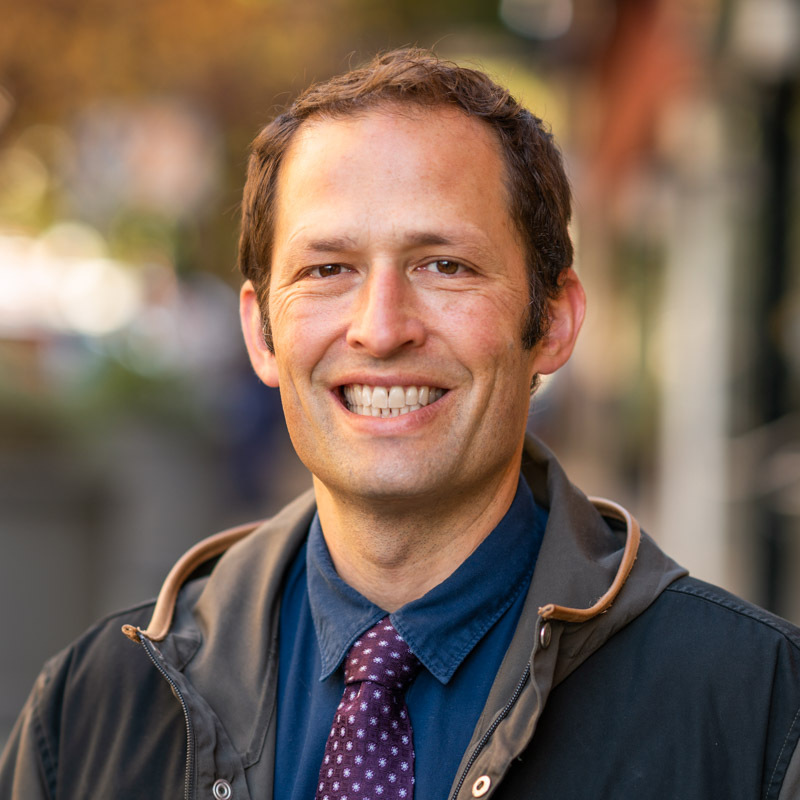 Reuben has served on the Board of Directors for the Washington Trust for Historic Preservation, the National Alliance of Preservation Commissions and Preservation Action, as well as a term on the Seattle Landmarks Preservation Board. Prior to working in Historic Preservation, Reuben worked as a field archaeologist in Oregon, Washington, and Idaho. Ian is the Special Assistant to the Director for Planning and Development Services. He is a long standing AICP member and a member of the Washington State Bar. 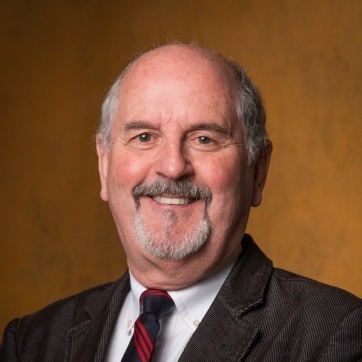 He has a graduate diploma in Town and Country Planning from Kingston Polytechnic London and a Masters in Business Administration from Western Washington University. Previous positions held include Planner with the London Boroughs of Islington and Wandsworth, Executive Director of the Skagit Council of Governments, and Planning Director and City Attorney for the City of Anacortes, Washington. Mesa Sherriff is a Senior Planner for the City of Tacoma, focusing on urban design and development. Mesa has been an active contributor to both urban planning and architectural projects in California, Washington State, and British Columbia. Most recently Mesa was a project manager for an architectural firm in Seattle, WA. Mesa has a Master's in Architecture from the University of British Columbia and a Bachelor's of Science in Urban and Regional Planning from California Polytechnic University. From a young age, Mesa has felt a strong connection to the natural environment and its interrelationship with human activity. This connection was fundamental to and continues to shape his work with the built landscape, while also fostering a love of the outdoors. 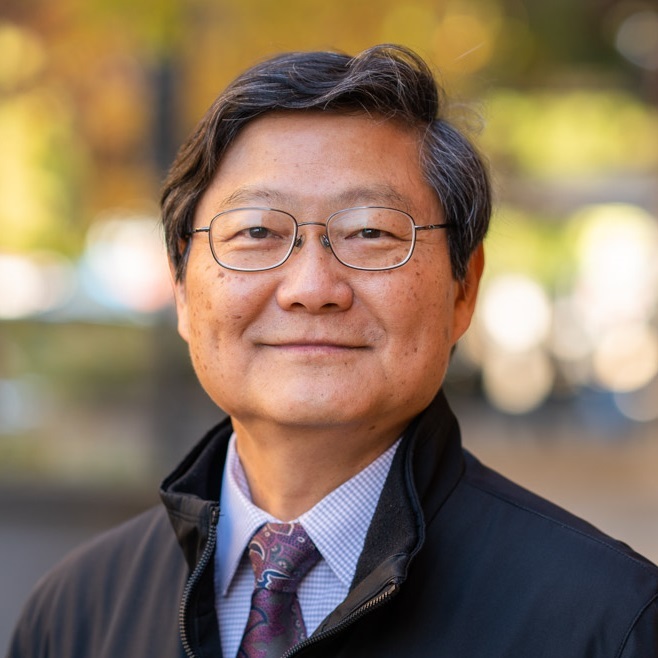 Lihuang Wung is a Senior Planner for the City of Tacoma and has been involved in many aspects of urban planning since the early 1990s and proudly witnessed the rejuvenation of the City. He developed the City’s first Transportation Plan pursuant to the State Growth Management Act. He was also the project manager for the Tacoma Chinese Reconciliation Park from 2009 to 2016. Lihuang has a master’s degree in transportation planning and engineering from the University of Minnesota, Twin Cities, and a bachelor’s degree in civil engineering from the National Taiwan University. Born and raised in Taiwan, Lihuang speaks Mandarin, loves tea and Dim Sum, and practices Tai Chi.